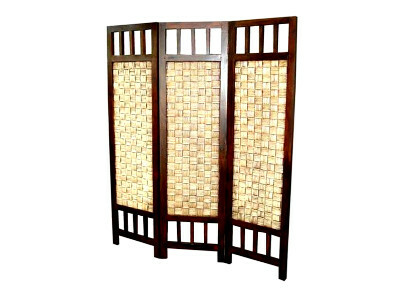 Andien Rattan folding room divider screen. 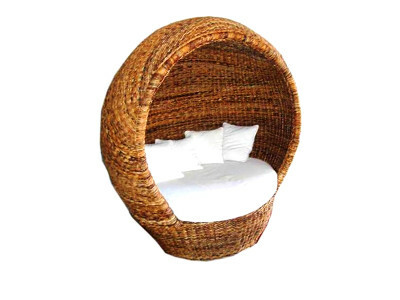 The unique 3 panels rattan divider features a repeating oval flowers design. A wonderful addition to your bohemian decor. 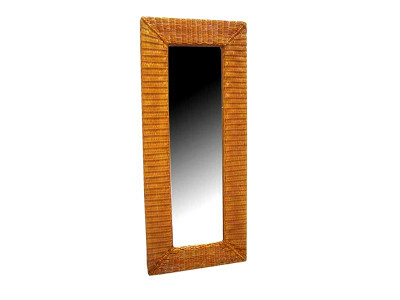 With solid wood frame, make this rattan divider more durable. Use as a room divider as privacy screen, or could even be used as a full sized headboard.